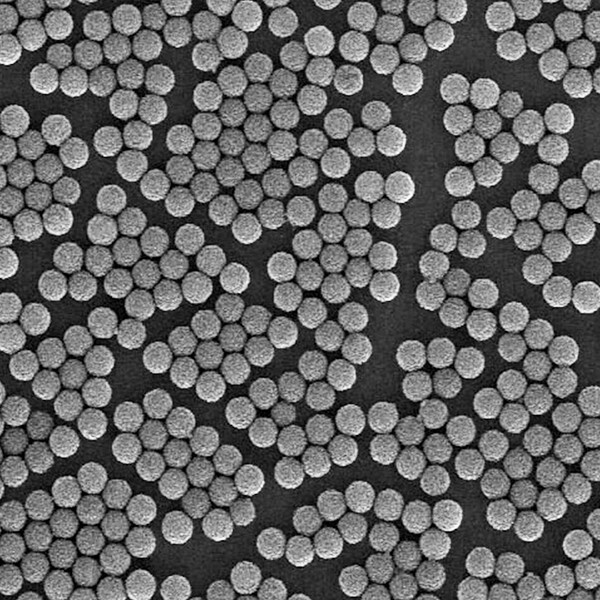 Highly uniform 3µm polymer-based magnetic spheres. A hydrophilic surface means low nonspecific binding in protein-based systems, and superior handling without the use of surfactant. These high-binding beads are suitable for use across a range of research and diagnostic applications, whether you’re working at laboratory scale or have the more stringent requirements of high throughput applications. See noticeably decreased separation times, without breaking the bank!